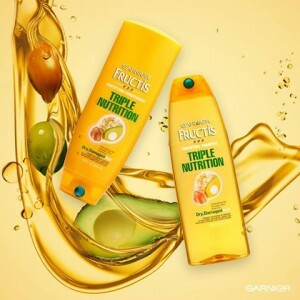 Get a free Garnier Fructis Triple Nutrition sample. Click on the link on the free sample post to access the request form. One sample per household. Please allow 6 to 8 weeks for delivery.